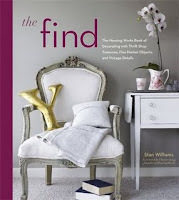 Frugal Fun: A Vintage Touch Down! When you look at men's fashion over the years, you'll notice that little has changes over the past 50 years. Some guys still wear a suit and tie if their jobs require it, but most professionals have eased on down with a sports jacket and shirt, either with jeans or slacks, as Haggar , which has dressed men since 1926, would have it. A few weeks ago I was invited to rummage through the Haggar archives in Dallas, Texas. Here's one of the many images I landed upon. Dating back to 1983, this ad appealed to me because it features superstar Len Dawson from my hometown football team, Kansas City Chiefs. I was never a big football follower, but I do know that Dawson lead the team to victory in Super Bowl IV and remember seeing him on the news desk at KMBC, the local Kansas City affiliate. Now I can't help but shift gears to the lady in the red sweater "snapping" the group photo. It appears to me that she's using a Kodak Stylite camera -- one that made barely viewable images with miniature rolls of film. The only camera that produced more pitiful pictures was launched a year before this ad appeared. That would be the Disc, which has been listed as one of the biggest technological failures of all time. But back to football and fashion, and this ad is a winner! Dawson all tailored and handsome looks as if he could be today's MVP, and the "Super Fan" in the green sweater remains just a goofy as ever. Ever since I was a little boy, I have always wanted a Dolly Parton doll. Yes, I can hear your snickering right now to hear me say it, but it's true.Other than G.I Joes, I don't remember wanting another doll. I never saw her in the toy aisles of stores in Independence, Missouri, but I knew of her existence from ads placed in the back of country music magazines in the 1970s, when this doll was released. 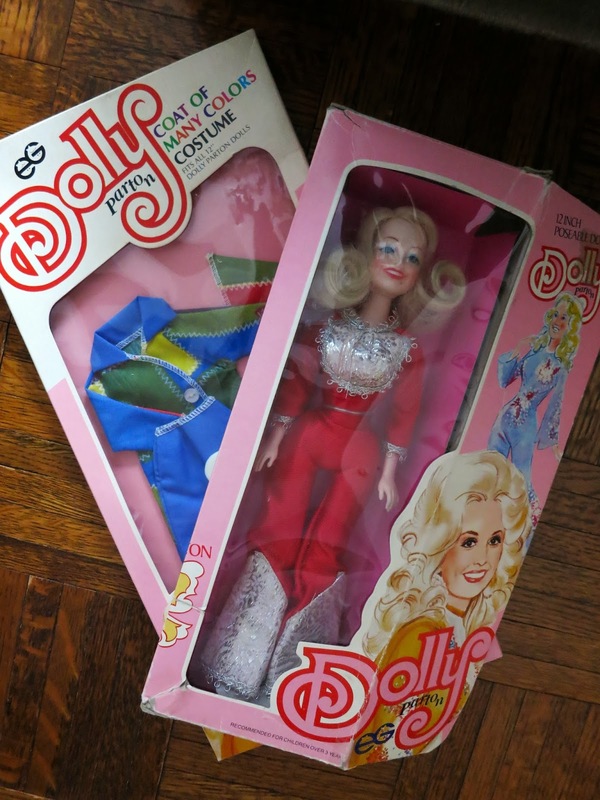 I don't think I ever specifically asked for a Dolly Parton doll; I do remember, however, clipping out the magazine tiny ads in case I ever had the opportunity to send in a few dollars and claim a Dolly doll for my own. Decades later when I saw this lovely in her original box offered in an Etsy shop, I decided it was about time for me to have her. I even sprang for an extra costume, a "Coat of Many Colors" look modeled after Dolly's beloved song of the same name. Childhood is a distant memory. And all the Tonka trucks, Lincoln Logs and Matchbox cars from years gone by have been replaced by adult toys like iPhones and iPads. But I am a boy who still plays with dolls.